On February 9, 2018, the Supreme Court of the State of Hawai’i adopted Rule 1.17 Limited admission of United States Uniformed Services spouse-attorneys, with an effective date of July 1, 2018. 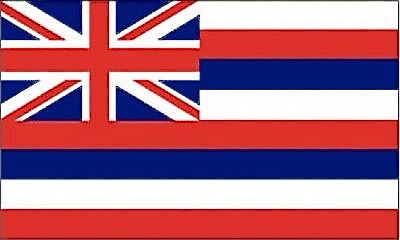 This amendment to Rule 1 of the Rules of the Supreme Court of the State of Hawai’i recognizes the unique mobility requirements of military families by granting a limited license to practice law to spouses of uniformed service members while on orders to the state. To be eligible for admission under Rule 1.17, an applicant must meet the requirements contained in the rule and submit a character and fitness report issued by the National Conference of Bar Examiners at the applicant’s own expense. In accordance with Rule 5.1 of the Hawai’i Rules of Professional Conduct (found here), the applicant shall practice under the direct supervision of an actively licensed Hawai’i attorney practicing in Hawai’i. The rule contains a maximum time limit of four years. Attorneys admitted under Rule 1.17 are required to pay fees and dues equal to those lawfully imposed on attorneys licensed to practice law in the State of Hawai’i. The full text of the rule can be found here. Former MSJDN Board member Natalie Wilson began outreach in support of a rule several years ago during her time in the state. 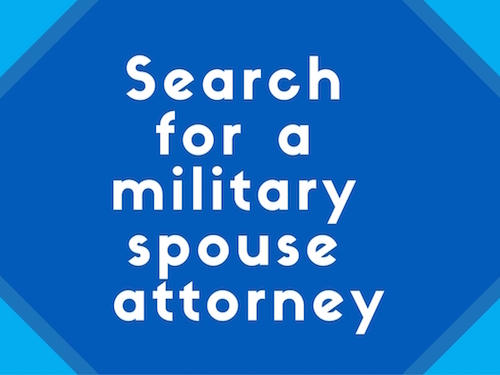 MSJDN Hawai’i State Director Paula Moore then coordinated efforts to weigh in on the original military spouse admission rule promulgated by the Court in late 2017. The original rule contained a vague rule for supervision that would ultimately reduce an applicant under the rule to little more than a law clerk. Rule 1.17 has a clear definition of what the Court intends with its supervision language; namely, that an applicant will be supervised as any other admittee to the Hawai’i Bar working in a law firm. Ms. Moore and the MSJDN Team have done a fantastic job advocating on behalf of military spouse attorneys in a jurisdiction many deemed unlikely to take action on this issue. In passing Rule 1.17, Hawai’i becomes the 28th jurisdiction (27 States and 1 US Territory) to ease the licensing burden for military spouse attorneys. Mahalo nui loa to the Supreme Court of Hawai’i and to the legal community in Hawai’i for this amazing show of support. Thus is awesome news! Those of us who have spent a lot of time in Hawaii thought the state would be the very last state to come on board. So glad to see that Hawaii is instead 28th! !